White Coventry FD30 Fire Door. Unique ascending rectangular panels. White Coventry FD30 Fire Door. White Coventry FD30 Fire Door. 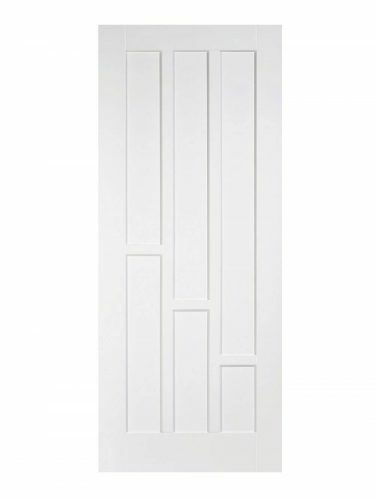 Ascending rectangular inset panels give a unique appearance. A white primed door with solid core.